More than just crying out for revival and restoration-as has been done by many over the centuries - author and pastor Wayman C. Ming Jr. compassionately and sincerely calls for a complete re-formation and points out a significant spiritual problem in the modern Church. "I will give you a new heart and put a new spirit in you; I will remove from you your heart of stone and give you a heart of flesh" (Ezekiel 36:26). 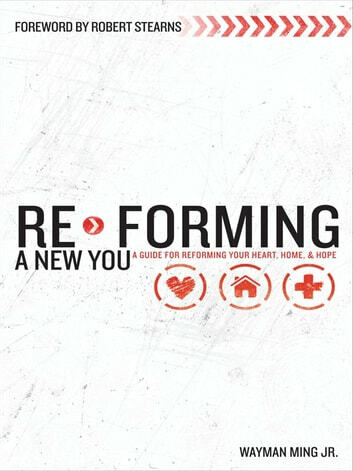 Re-Forming a New You explains how every aspect of Christian life-from family and how to raise children to careers and relationships-needs to be looked at from a biblical, spiritual perspective. Take the pieces of your life apart and put them back together again in a way that forms a new you! 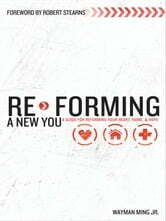 The truths revealed in Re-Forming a New You become catalysts for spiritual re-formation in you, at home, and in serving others. This book is perfect for individual or group study as the practical applications about personal prayer and life transformation can be applied to all willing believers.